Come see Batman on IMAX with SmugMug! Apparently it’s the best superhero movie ever made, and must be seen on IMAX. And you’re invited! 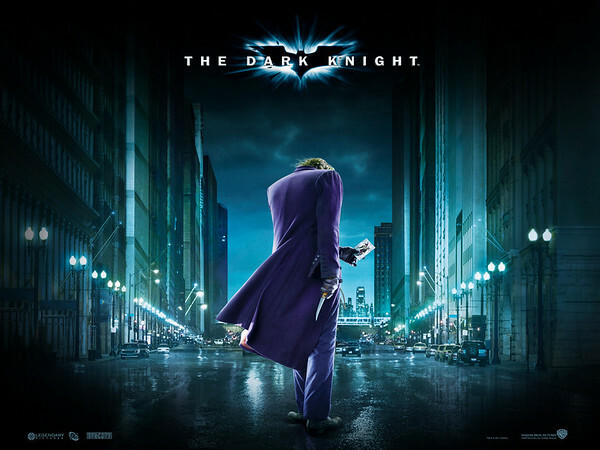 We’re taking our company, family, customers and friends to Batman: The Dark Knight in IMAX! If you read my blog, that means you’re a friend – and eligible for a free ticket out of our block! If you’d like a ticket, post in the comments, email me, Tweet me, something – I’ll reply to confirm we have enough tickets for you. If you want to bring your SO, friend(s), or family, let us know – we’ll try to accomodate as best we can. Please arrive by 12:20pm so we can get you your ticket in time. We’ll give away any that aren’t there by the time all the SmugMuggers take their seats.